Does your pooch deserve to be spoilt? DOGUE Online certainly thinks so! 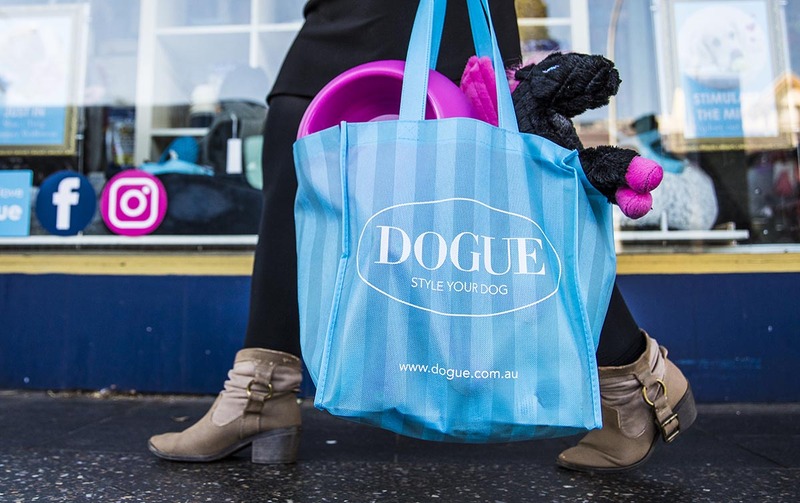 To help your pup beat the winter blues, they are offering one of our lucky readers a $250 Voucher to shop at DOGUE Online to buy anything you (well, your dog) would like! Choose from unique and stylish pet products including the latest in pet apparel, dog beds, dog collars, dog toys and accessories, dog food and treats! 1. This Competition will close on Friday 10th August, 2018 (3pm). Open to Australian residents only. Winners will be announced on our Competitions Page on Sunday 12th August 2018. 2. 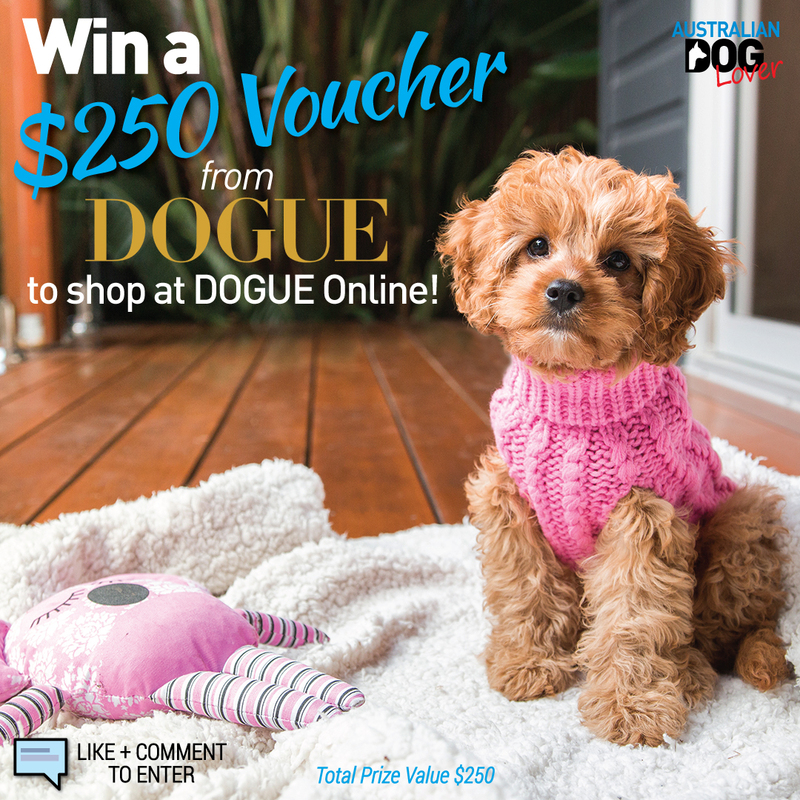 To enter, like & share this post and Comment "why does your pooch deserve to be spoilt by #DOGUE with a $250 Voucher?"